Glamour Salon and Spa is a full service salon and spa that caters to women and men of all ages. We take pride in the professional details that make our salon stand out from the rest. When you enter our facility, we want you to feel like you are on vacation. Helping you take time to relax and rejuvenate is our goal. We take time with each of our clients so that they get the most out of each treatment. Our work is quality and it shows. Come experience it for yourself and join the many who have found their "FOREVER" salon here with us at Glamour Salon and Spa. The first Glamour Salon and Spa opened in Lubbock, TX in 1993. After moving to Colorado, the Chapel Hills Mall became home to the first Glamour Salon and Spa in Colorado Springs in 2002. As the clientele grew, it was decided in 2011 that it was time to expand and move to a larger location. 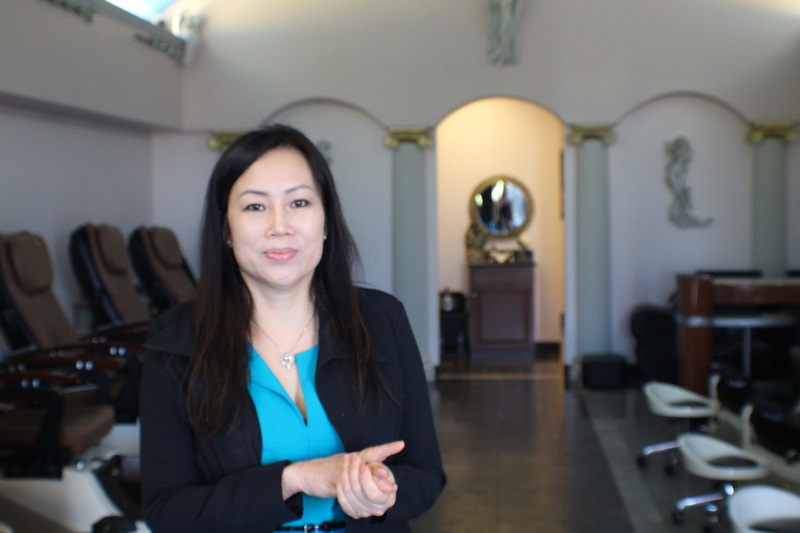 Glamour Salon and Spa opened its doors in the beautiful Gleneagle community in August of 2011. © 2015 Glamour Salon and Spa.